Discover a burger that's above and beyond good. Get the Rockbot app and request the music at Elevation Burger! 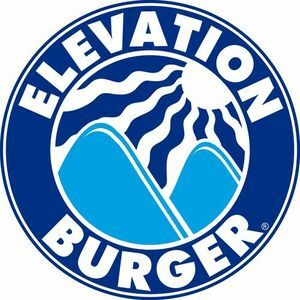 Are you a franchisee of Elevation Burger?